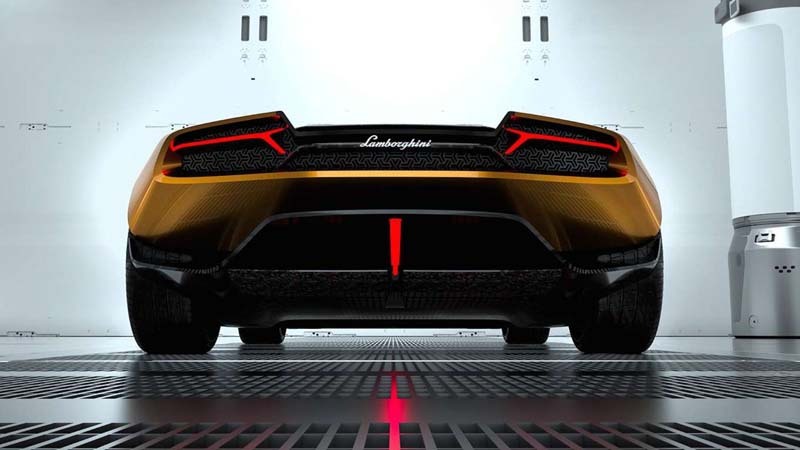 From the Countach to the Aventador, Lamborghini's design language is iconic. 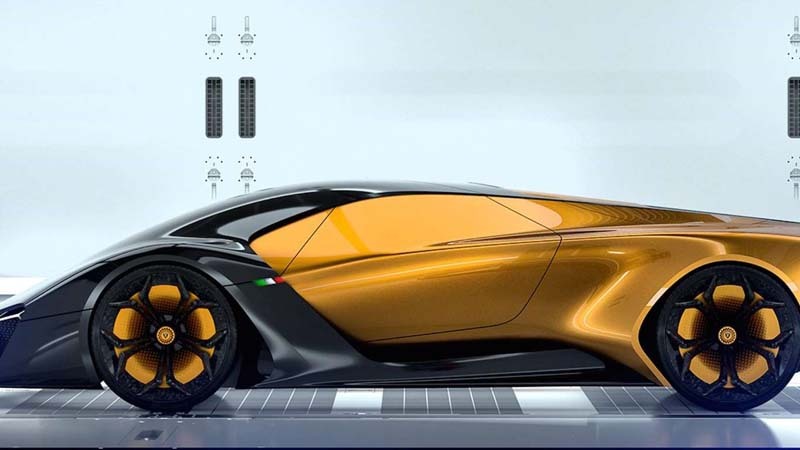 Any vehicle the Italian supercar maker introduces is almost instantly recognizable thanks to its sharp edges and in-your-face styling elements. 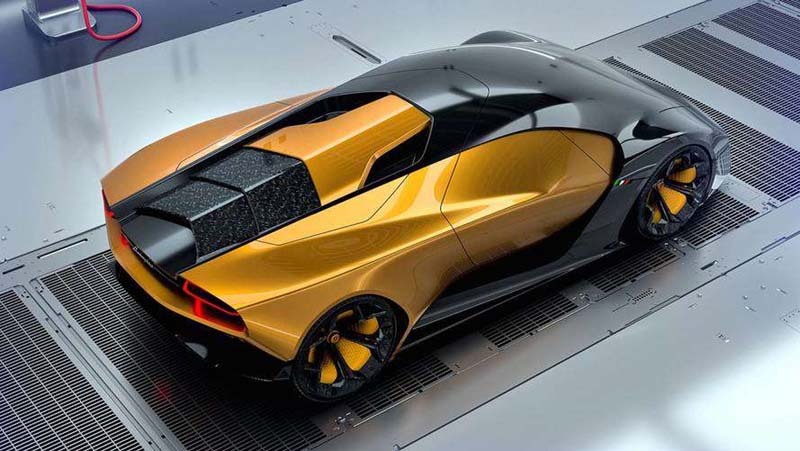 Designer Sergey Dvornytskyy is no stranger to angular styling either – his Maserati Genesi concept was a handsome look at what potentially could be. But his latest concept is arguably even more stunning. 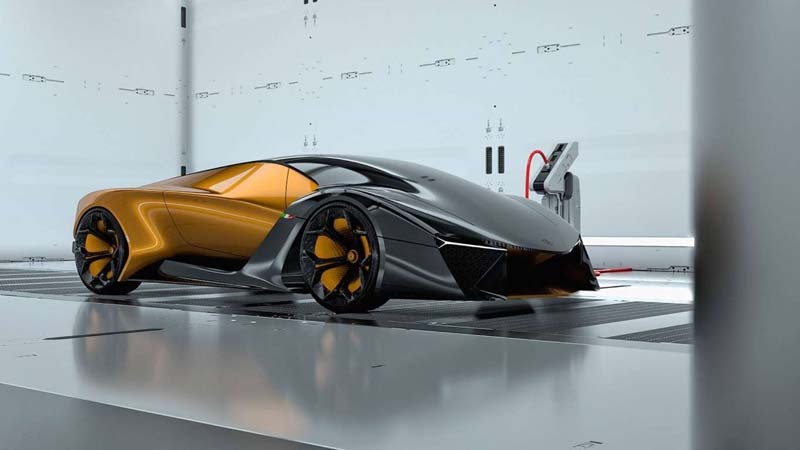 Dubbed the Lamborghini Belador concept – named after the fighting bull with the same name – the handsome two-tone supercar borrows modern cues from cars like the Huracan, Aventador, and even the Terzo Millennio concept, and blends them with classic styling elements. The original Countach concept designed by Bertone in 1971 was a large source of inspiration for the rendering. 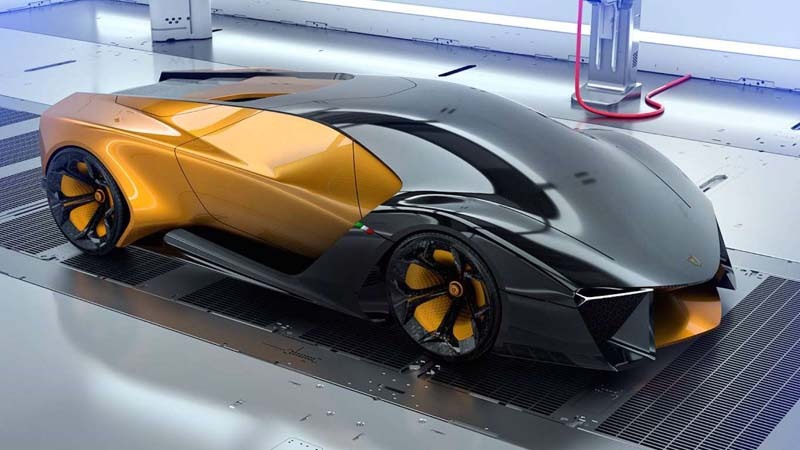 The Lamborghini Belador concept "represents the unity between technology and traditions," says Dvornytskyy. "Inspired by the classic lines of historic Lamborghini, it creates a clean but technically functional design." The front portion of the vehicle (pictured here in grey) is a single formed shell that encompasses the front fascia, grille, front bumpers, and headlight casings. 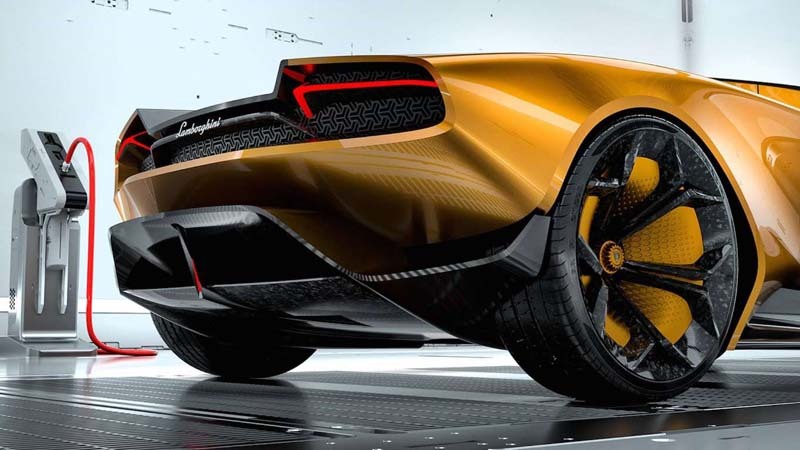 The back half of the vehicle (pictured here in gold) plugs in seamlessly to the fornt half, and houses features like the doors, and the entire rear portion, everything from the engine bay to the diffusers. 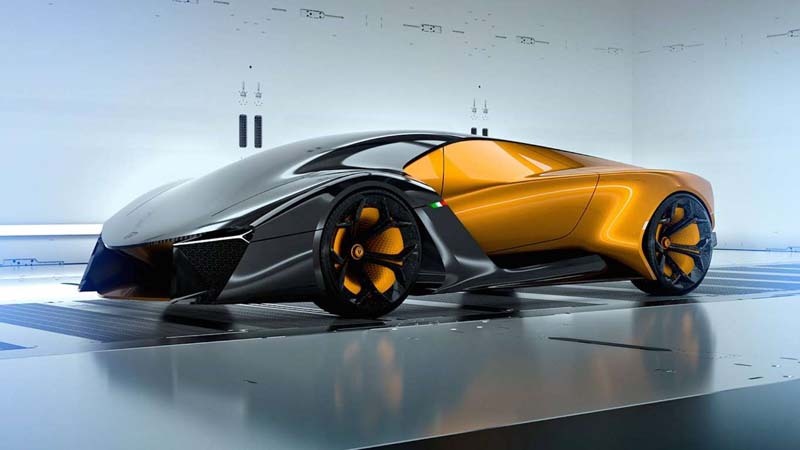 Dvornytskyy says that the shape of the design "unites the brain and powertrain of the vehicle." 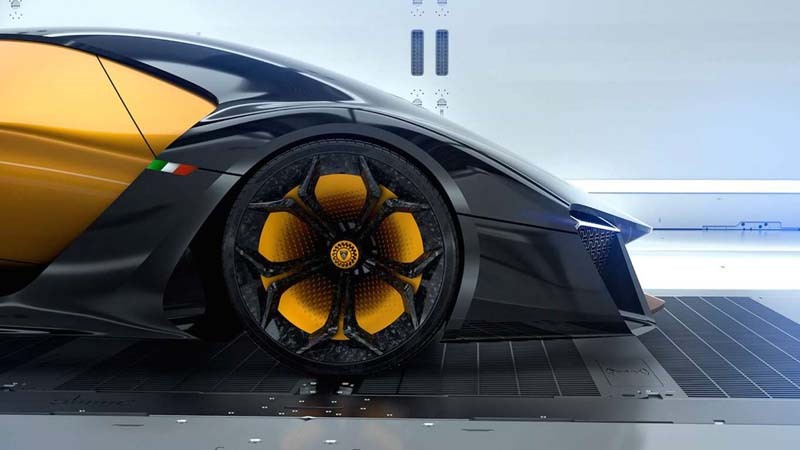 Under the hood, Dvornytskyy imagines that the raging bull would use some sort of hybrid powertrain. Given the concept is a futuristic look at what could be, we’d expect nothing less. 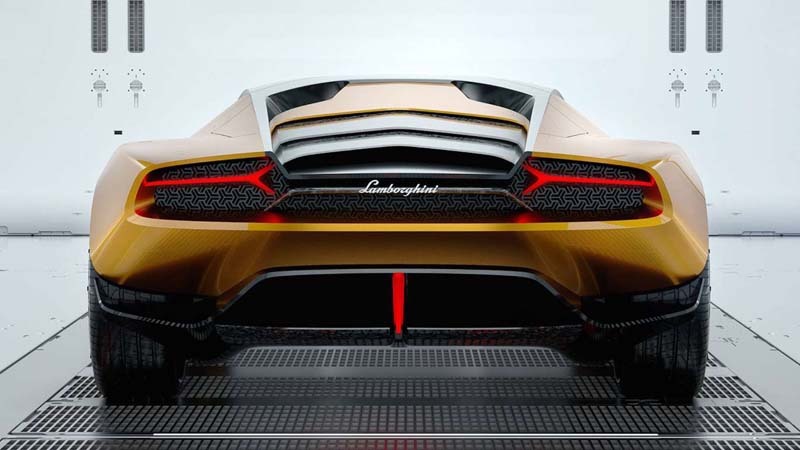 "The car is powered by a hybrid engine and gives to driver the best driving performance as you’d expect from Lamborghini."